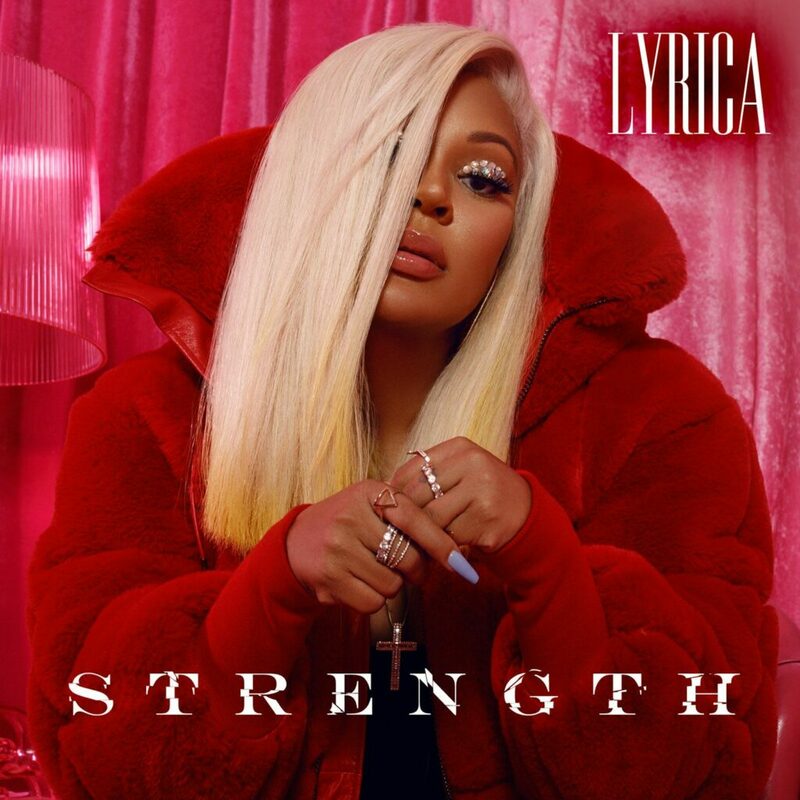 Love & Hip Hop Hollywood star LYRICA ANDERSON has dropped her second EP of the year titled Strength which follows after her joint project Love Scars, which features husband and producer A1 Bentley. The 8-track collection features the lead single "Typo" for which Lyrica released a visual earlier in the month. 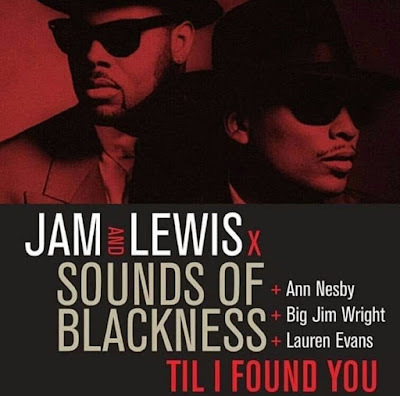 Strength includes guest appearances from French Montana and Moneybagg Yo.